Congratulations to Rachel and Dennis fron the CVR blog, and look for more contests coming soon!! as a fan i know that AC/DC remain one of the few big bands in the world who refuse to sell their music via iTunes, preferring fans to buy entire albums. 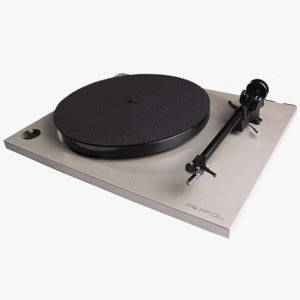 that said, we have some vinyl news to get to! NEW YORK, Sept. 13, 2012 /PRNewswire/ -- Columbia Records – AC/DC will release AC/DC Live At River Plate, their first live album in 20 years, on Tuesday, November 20th. AC/DC Live At River Plate was recorded in Buenos Aires in December 2009 when nearly 200,000 fans (over 3 sold-out nights) thunderously welcomed AC/DC back after a 13-year absence from Argentina. AC/DC Live At River Plate captures the legendary grandeur, excitement and energy that AC/DC's live performances are renowned for. This ultimate live recording chronicles one of the largest shows from their massively successful Black Ice World Tour (where they performed to over 5 million fans in 108 cities in over 28 countries). The 19 tracks on AC/DC Live At River Plate span AC/DC's extensive repertoire, including old and new classics like "Back In Black," "Thunderstruck," "You Shook Me All Night Long" and "Rock N Roll Train" (see below for full track listing). AC/DC Live At River Plate will be available as a special 3 disc red vinyl package as well as a special 2-CD package featuring multiple covers and a special 24-page booklet. Released in 2011, the AC/DC Live at River Plate DVD detailed the fan excitement of AC/DC's arrival in Argentina and documented the construction of their massive stage production. The DVD debuted at #1 in 17 countries and cemented the fact that fans just cannot get enough of AC/DC. Clips of "Thunderstruck" and "Shoot To Thrill" from AC/DC Live at River Plate have garnered 14 million and 22 million views respectively on YouTube. To date AC/DC's videos have over 72 million views online, with an average 600,000 views per week. AC/DC Live At River Plate is available for pre-order at www.ACDC.com. (Los Angeles, Sept. 13, 2012) – On December 10, 2007, Led Zeppelin took the stage at London’s O2 Arena to headline a tribute concert for dear friend and Atlantic Records founder Ahmet Ertegun. What followed was a two-hour-plus tour de force of the band’s signature blues-infused rock ’n’ roll that instantly became part of the legend of Led Zeppelin. 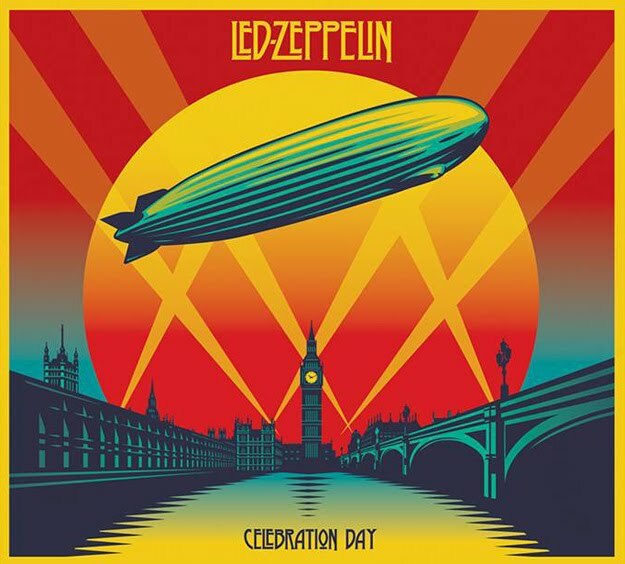 Founding members John Paul Jones, Jimmy Page and Robert Plant were joined by Jason Bonham, the son of their late drummer John Bonham, to perform 16 songs from their celebrated catalog including landmark tracks "Whole Lotta Love," "Rock And Roll," "Kashmir,"and "Stairway To Heaven." The film of Celebration Day will see a worldwide theatrical release by Omniverse Vision on 1,500 screens in over 40 territories on October 17. The theatrical screenings will follow premieres in London, Los Angeles, New York, and other major cities. Tickets for the public screenings will be available on September 13 via www.ledzeppelin.com. 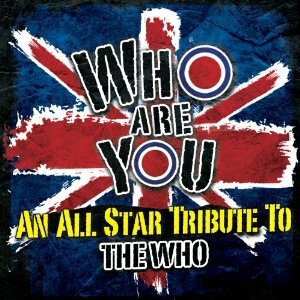 On October 2th 2012, Cleopatra Records will release 'WHO ARE YOU: AN ALL STAR TRIBUTE TO THE WHO.' Take a look at the legendary artists taking their shot at some of the Who's greatest hits, should prove to be a very eclectic set indeed! GLENN HUGHES And DAVID COVERDALE To Commemorate 40th Anniversary Of DEEP PURPLE's 'Burn'? Former DEEP PURPLE bassist/vocalist Glenn Hughes tells CBS Local that he has been in touch with the band's ex-lead singer, David Coverdale, about doing something special to commemorate the 40th anniversary of the "Burn" album. He says, "David and I have talked about this weekly since [former DEEP PURPLE keyboardist] Jon [Lord] died [in July]. How we can do something to keep the flame burning. But we don't want to hinder the heritage of the band. Some bands get back together and sound bloody awful. It's the 40th anniversary of 'Burn' next year. I'm not giving you a hint to something that's gonna happen, but you just never know." in an earlier post we touched on the documentary Last Shop Standing. here's is more info, judge for yourself! 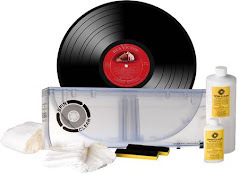 Did Record Labels Sabotage Vinyl On Purpose? very cool article about album cover art! being a life-long john lennon fan, it is a very interesting part of his life, well worth the time to read! in another part of the world, a phtographer gets his due, the exhibition of Henry Diltz’s album covers and snapshots of music legends chronicles the history of 1970s West Coast rock ‘n’ roll.